Okay, guys! Today I'm sharing a post with you that combines two of my very favorite things in life: Groupon and coupons! I love, love, LOVE Groupon, and I am an avid user of the money saving site. I have to say, Groupon is a lifesaver when it comes to saving money and vacationing with four kids in the house. I ALWAYS check Groupon multiple times when I'm planning a trip, and as a result, we are able to save tons of cash and check out cool places that we never would otherwise! Instead of going straight to the Amazon website, head on over to Groupon Coupons first, and you'll find tons of deals, promo codes and savings that you can load up on before you buy! I'm telling you, you won't regret it! 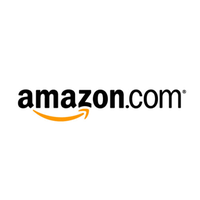 Listen to me, RIGHT NOW, there are 164 available coupons JUST for Amazon alone! 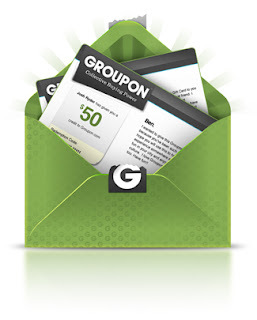 If you like shopping and you like saving money, go check out Groupon Coupons RIGHT NOW! What are you waiting for!?!? !